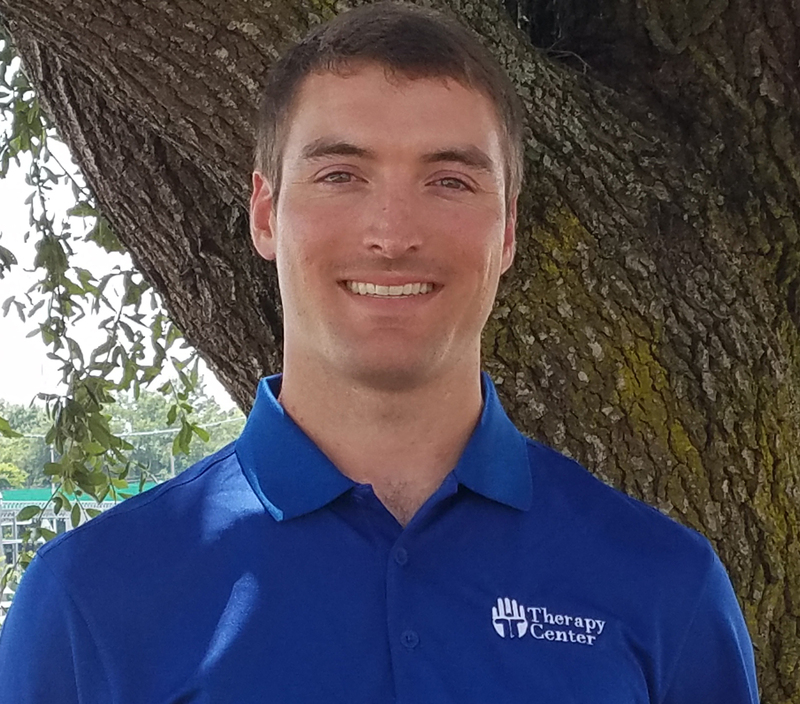 Doug is a Physical Therapist offering services in Therapy Center’s outpatient clinic Lake Charles, LA and is a native of the area. He has been with Therapy Center since 2018 and is great asset to our team. Doug has extensive experience in providing treatments for arthritis, orthopedic conditions, pain management, spine care, work injury & more. He holds degrees as a Physical Therapist and is Soft Tissue Manual Tool – Level 1 Certified. Heis a graduate of LSU- Health Science Center in Shreveport, Louisiana.